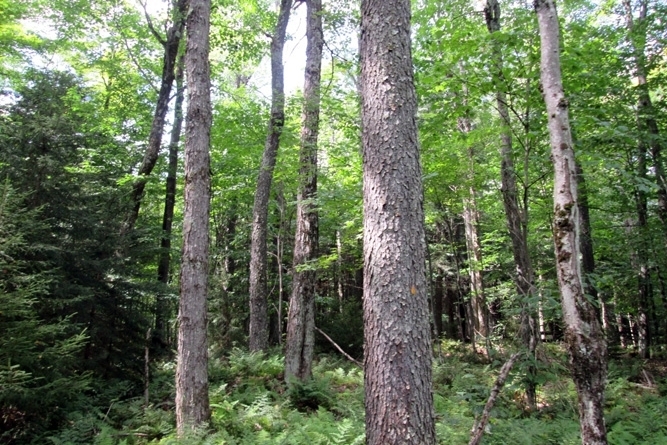 Cold Brook East is a highly-stocked Adirondack timberland property featuring a professionally-managed timber resource with over five million board feet of cherry, sugar maple and pine sawtimber. 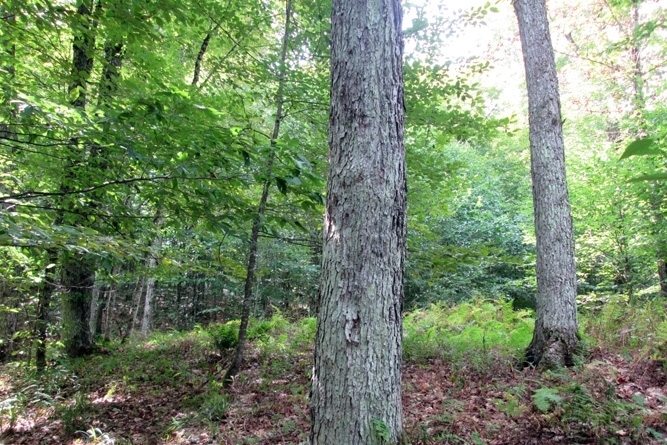 The property’s black cherry resource is quite impressive, and it is not often that you find a property of this caliber with an attractive combination of high stocking, exceptional access, and a high degree of silvicultural flexibility. The property is located along the Route 56 corridor in the town of Colton in St. Lawrence County. 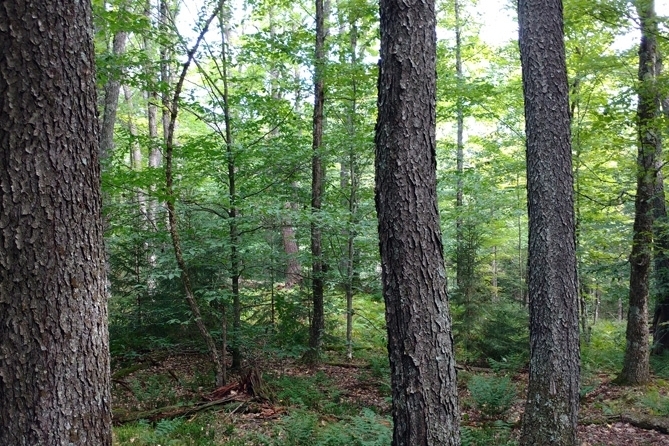 This northwest corner of the Adirondack region is well known for its private timberland holdings, which are characterized by good hardwood growing sites and favorable maple and cherry ground. The surrounding region is a patchwork of investment grade timberland, hunting clubs, conservation-eased lands and state forest preserve. Tupper Lake is located 28 miles to the east along State Route 3. This town is well known as a regional logging contractor hub and offers several gas and grocery stops, as well as dining and lodging options. The village center of Colton is 10 miles north of the property. 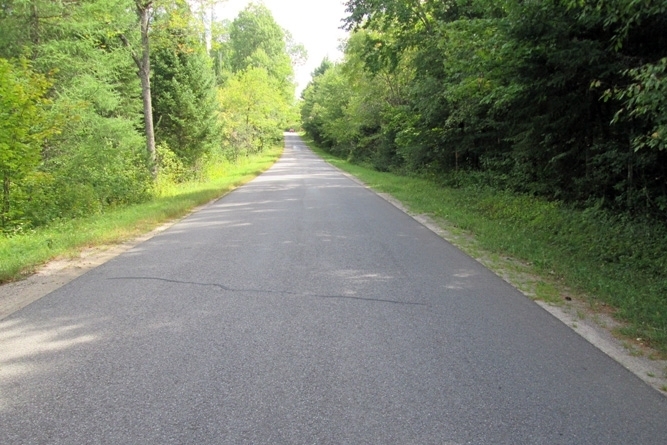 State Route 56 – 10,500 feet of frontage, nearly two full miles, lies along this state highway which flanks most of the western property perimeter. 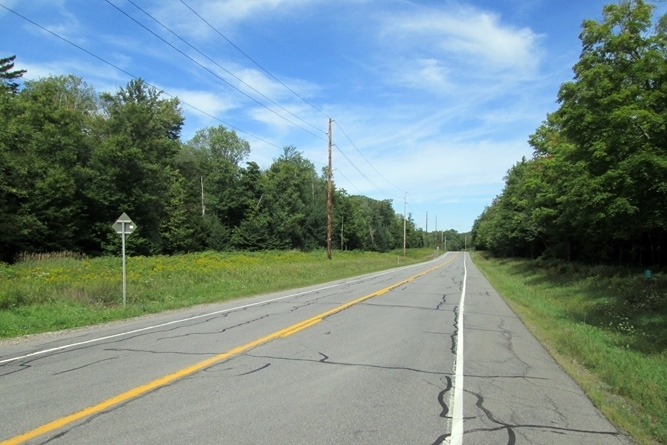 Route 56 is a major transportation corridor for forest products and connects the surrounding area with Route 3 to the south and the Potsdam/Canton Route 11 corridor to the north. 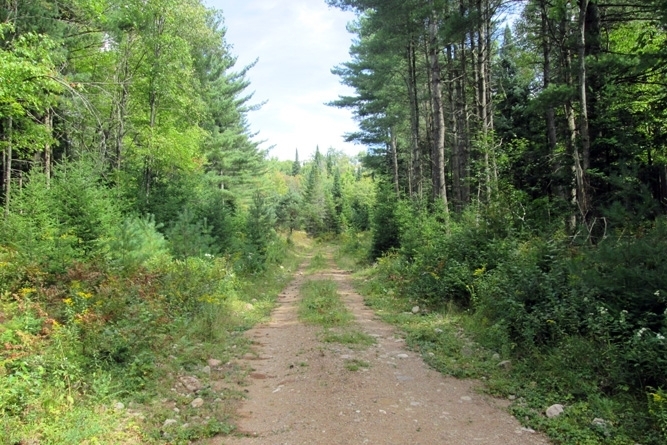 Stark Road – The property has 4,900 feet of frontage along this four-season town road flanking the northern boundary of Cold Brook East. There are several potential cabin or home sites along the frontage that could support future weekend recreation or hunting lease initiatives. The rolling hardwood hills situated to the west of Carry Falls Reservoir and the Raquette River watershed are known for growing some of the finest northern hardwoods in the Adirondacks. 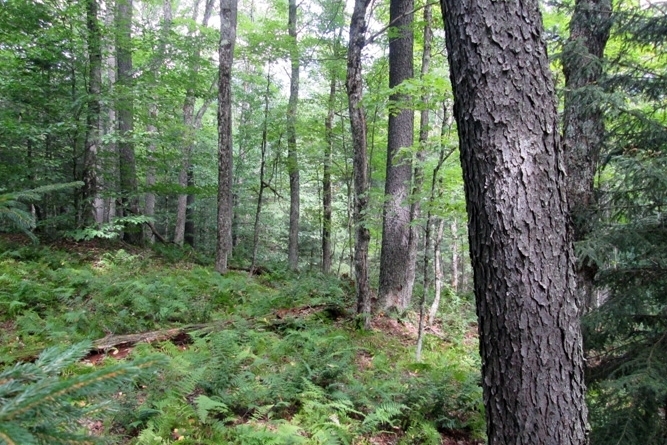 Cold Brook East is no exception – it has the right combination of ground, timber species, and stocking that provides both near-term harvest income and long-term forest management options. This timber resource is exceptional in nearly all aspects, including its high stocking, fine stem quality, desirable species composition and liquidity. This resource is one of the finest available in the Adirondack Park. The timber data report a total sawlog volume of 5,243 MBF International ¼” scale (6.37 MBF/acre) and 15,826 pulpwood cords (19.2 cords/acre). Combined total commercial per acre volume is 32 cords, well above average stocking for the region. Stumpage values were set by the ownership’s forest manager in June of 2018, producing a property-wide Capital Timber Value (CTV) of $1,100,700 ($1,174/total acre).